Help us to do more! This is Naomi and Jo. They have been volunteering at the Hearts Milk Bank since May. They check, sort and pasteurise the milk donated by scores of wonderful mums, so that it is ready to feed tiny babies in neonatal units across our region. They have been very busy. In the last three months, they have pasteurised over 150 litres of donated milk, and so much is coming in that we have almost run out of freezer space! At the moment, the SERV Herts and Beds riders keep the Hearts Milk Bank going by picking up and delivering donated milk, alongside their vital work couriering blood products. They are simply wonderful volunteers, who drop everything to help out for nothing more than a cup of tea and a biscuit. However, if we increase our workload any more, we will place an unreasonable burden on these wonderful bikers. Amazingly, we have been given the opportunity to convert a car into a freezer vehicle, which could deliver milk to hospitals across the region at short notice. 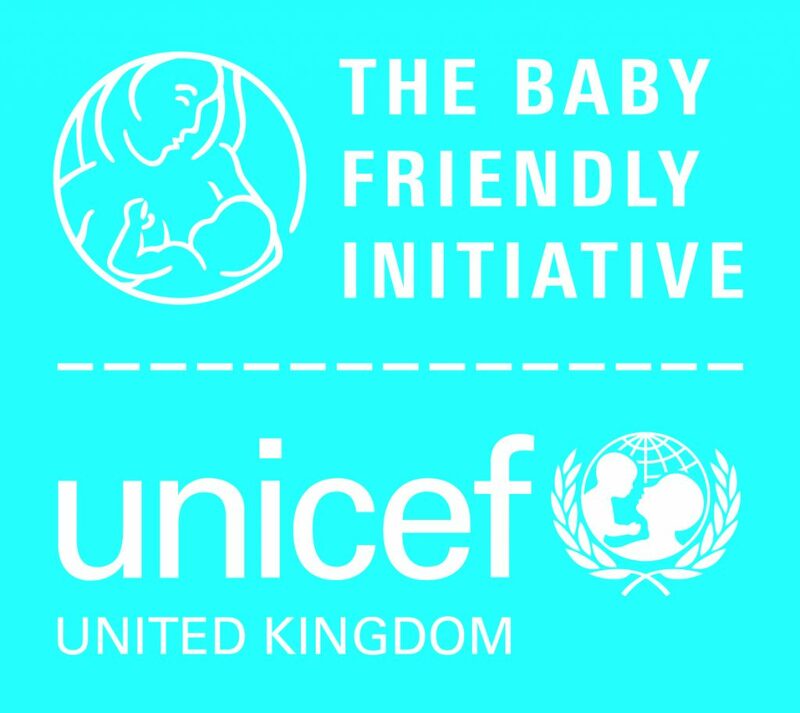 For £3000, we could relieve the burden on SERV, and use it to pick milk up from our Expresso Clubs (coming soon), where donors can come together to be recruited as milk donors, and mums can get free advice from a lactation consultant (watch this space!). 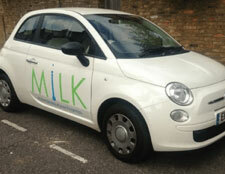 Please help us – if we can raise the grand sum of £5000, we can not only buy two freezers large enough to store all the milk we are receiving, but also convert a car into a Milk Mobile! Make Jo and Naomi even happier, and click here to help us to help even more babies. PS We would really like one of these, but probably not quite the image we are looking to portray!